Big Ideas, Big Heart, Big Believer. Dan believes that marketing has one purpose: to generate sales leads. He is certain the best marketing tactics and sales people are decision-making facilitators, not yes getters and being customer-centric is the only way to be successful in the long run. 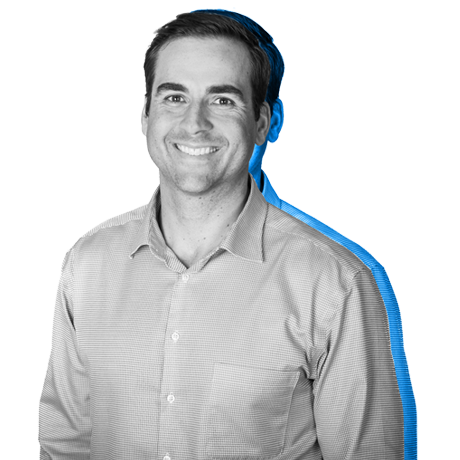 Dan started Leighton Interactive in 2009 with a vision to help high-growth companies attract and close more ideal customers. A perpetual student of sales and marketing, Dan focuses on two things: finding clients with problems Leighton Interactive solves and talent with the expertise to solve them. If you think you might be one of those two, book a time with Dan now. Dan gets better through inspring others and creating environments for people to succeed. He loves a good conversation, coaching, and downtime with family.